Think of China’s premier, must-see cities and for the most part it’s Beijing, Hong Kong, Shanghai and perhaps even Xian, Chengdu or Hangzhou that roll off the tongue. 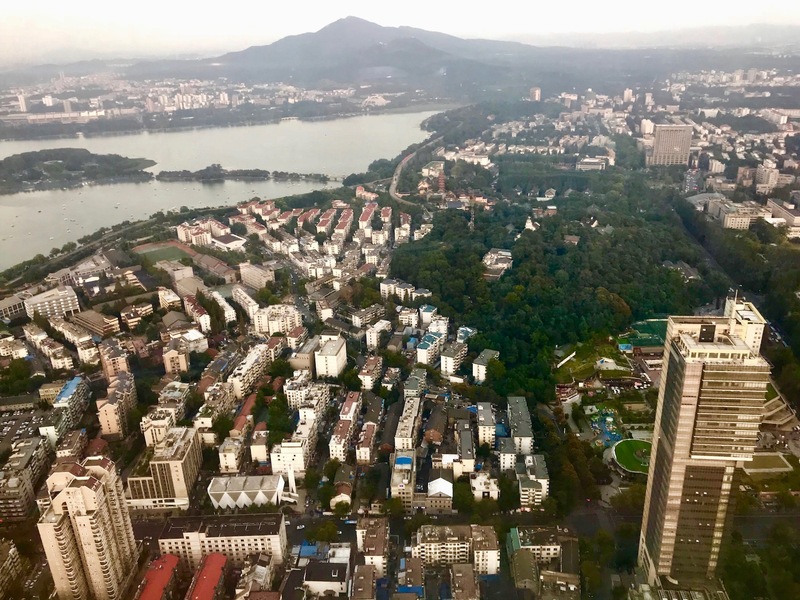 Few people it seems find a place for under-the-radar Nanjing, despite its vast array of unique charms. It’s amazing really, because this is one of China’s major historical hotspots, a metropolis that was once the country’s ancient capital and home to Ming Dynasty emperors, as well as first republic President Dr. Sun Yat Sen. It’s also the site of an unthinkable massacre, one that is today considered the single worst atrocity to be carried out against the Chinese people. Nanjing from atop Zhifeng Observatory Tower.